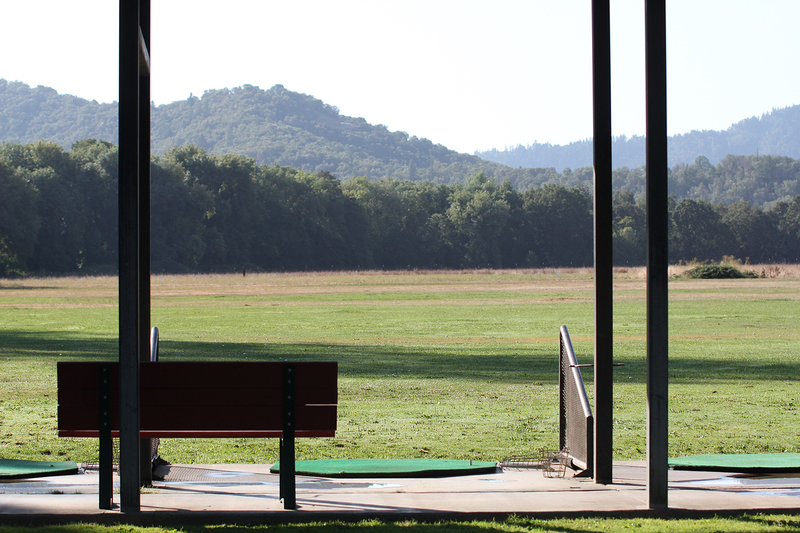 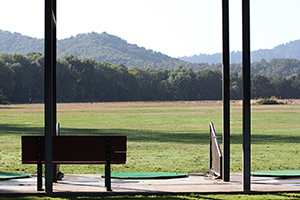 Our covered driving range is set in a beautiful location with a unique view of the surrounding mountains. 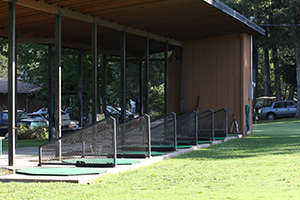 It’s a great place to practice…rain or shine! 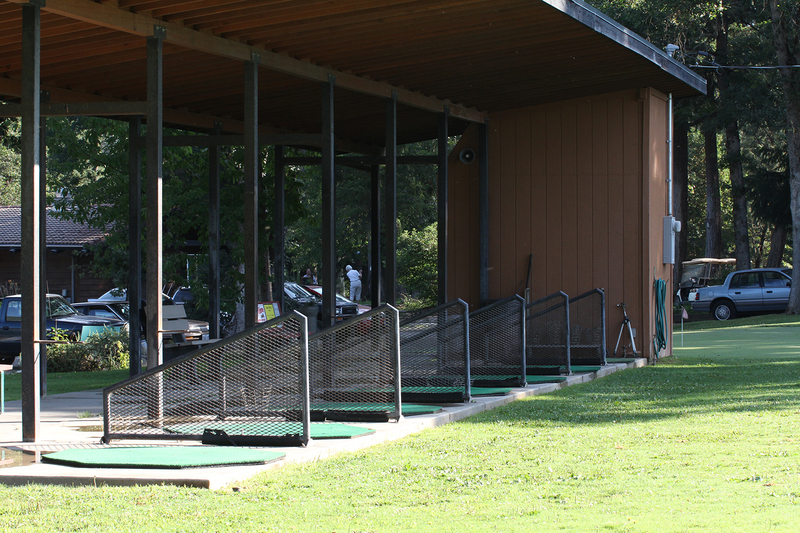 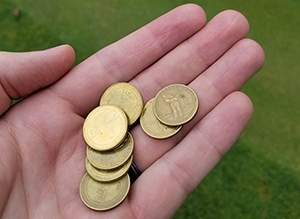 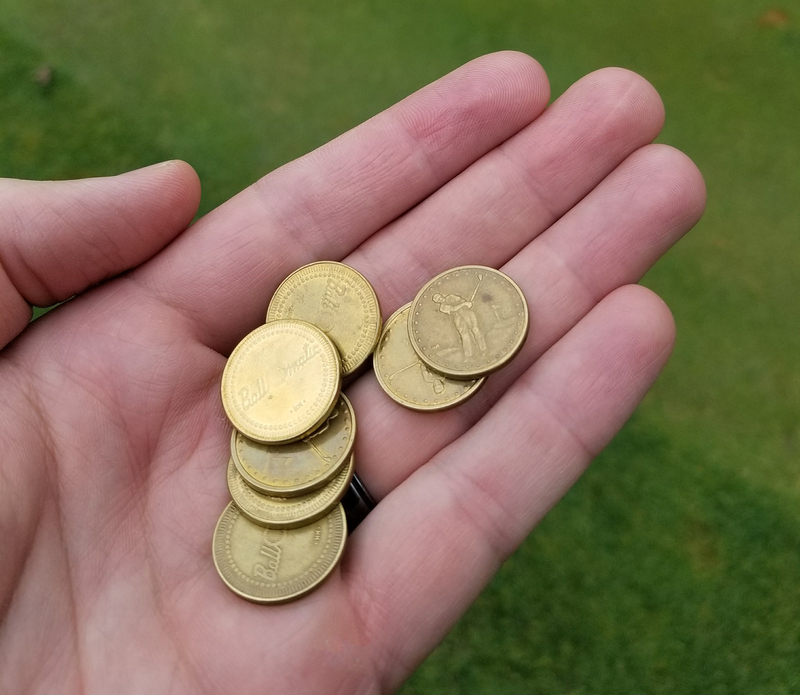 Only $3 per bucket for approximately 30 balls.